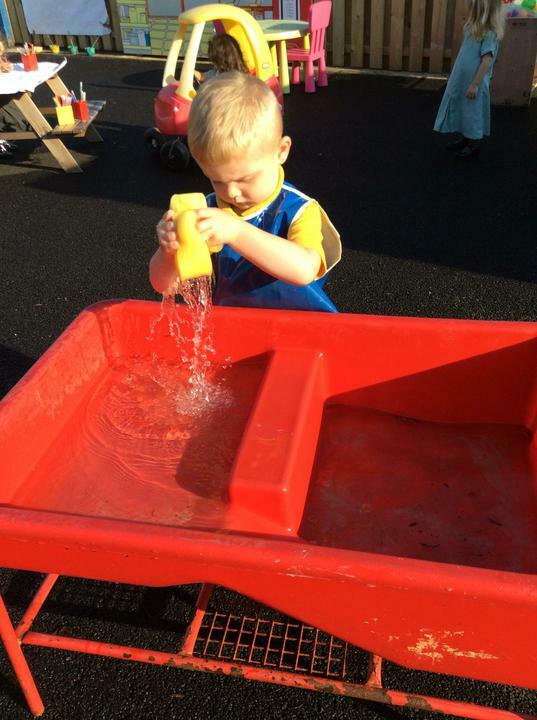 Hello , its been an exciting times in our nursery with the arrival of new equipment for our classroom both indoors and outdoors . 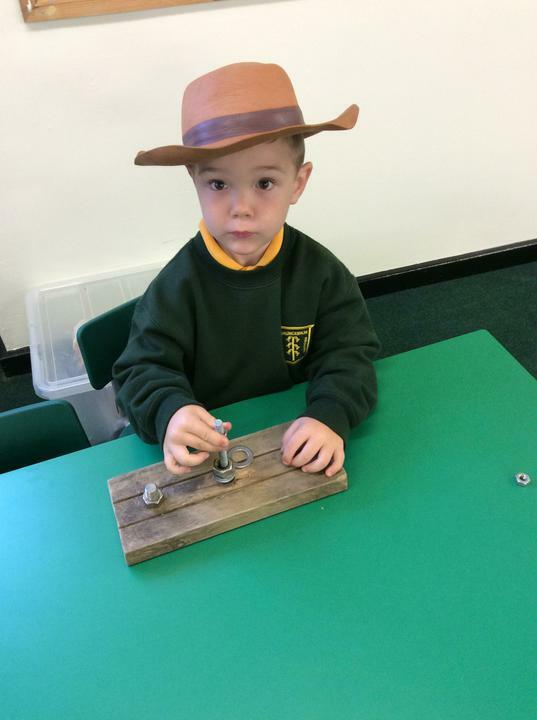 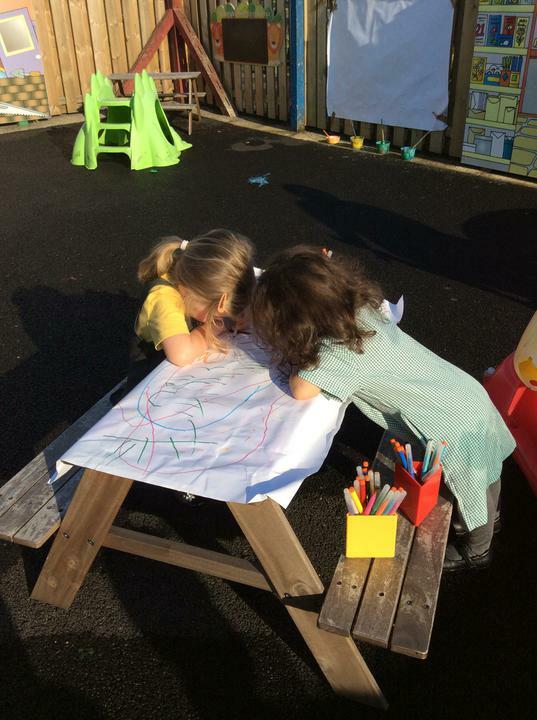 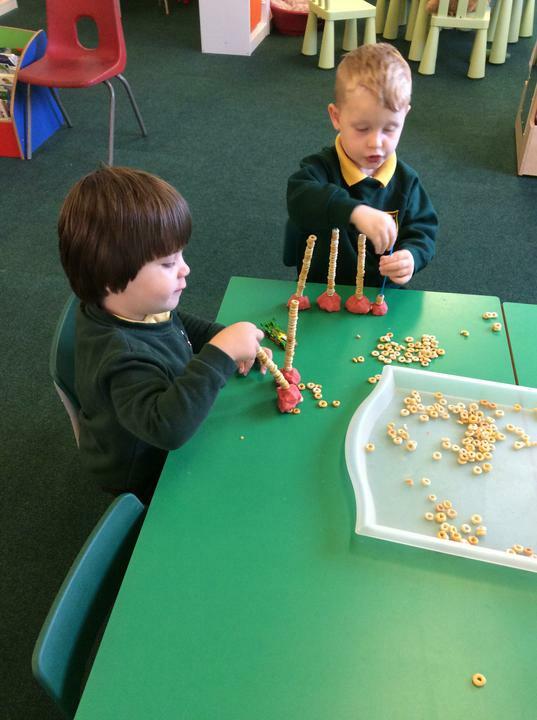 We have been finding out about forces by making car ramps outside , telling lots of stories and measuring our towers to see who has made the tallest - these are just a few of the things we have been doing . 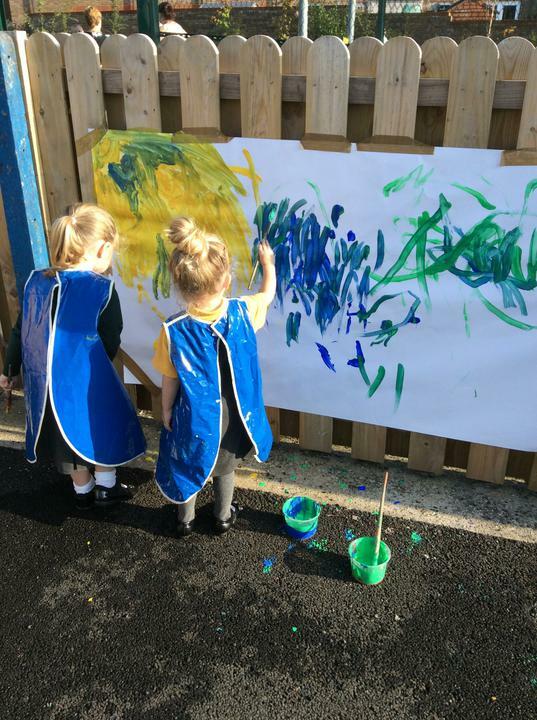 We are very busy in our Nursery .